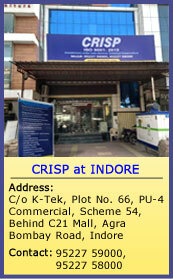 CRISP & Volkswagen Group Sales India Private Limited (VWGSIL), have recently entered into an association as partners in technology and training, wherein VWGSIL would design the training programs, and offer them as ad-on course for interested participants in India and CRISP would be the training partner which will provide necessary resources and offer the programs at their premises. Through this course, the Volkswagen Group shall endeavor to bridge gap between current technology and academics, in connection with modern automobile technologies. The arrangement of the association is that the Students enrolled in a regular training course at the CRISP, will gain exposure to the latest technology used in Volkswagen cars. 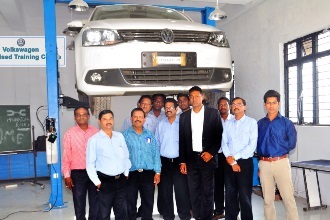 The Program will enable the participants to learn the basics of vehicle selling technique, technical details of VW cars, soft skill techniques and task based programs on dealership with Volkswagen cars.